It has been my great privilege to have participated in several charity events throughout the years organized by HAW which have helped support our cities nationally recognized Tian Ai Rehabilitation School for Autistic and Disabled Children. Referred to by those who know her as Professor or Mama Linda, she regularly reaches out to others to enjoy the experience of volunteering, so I am encouraging you to join her. Let’s work together to make our city a better place for all! 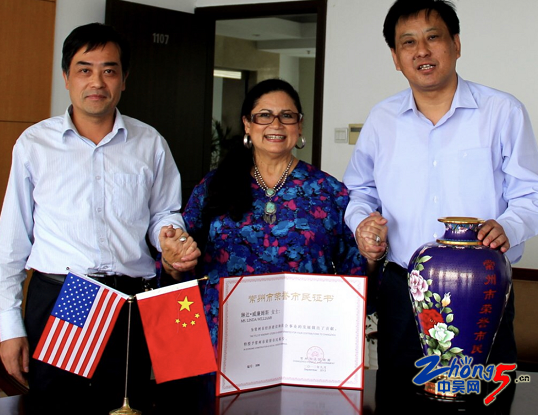 HANDS AROUND THE WORLD (HAW) is a Community Service organization created by Scholar, Educational Curriculum Consultant and Family Education Activist, Linda Williams - Honorary Citizen of Changzhou. Professor Williams founded this organization dedicated to teaching a more profound curriculum which includes Leadership skills, Cultural Tolerance and Kindness. It’s an advanced version of the fundamental values and virtues that enhances what most of our parents taught us while we were growing up. This seasoned professional has extensive International Travel and Business experience and a Masters Degree in International Trade and Economics. This has helped in the design of this program which teaches HAW members how to become Good Global Citizens. 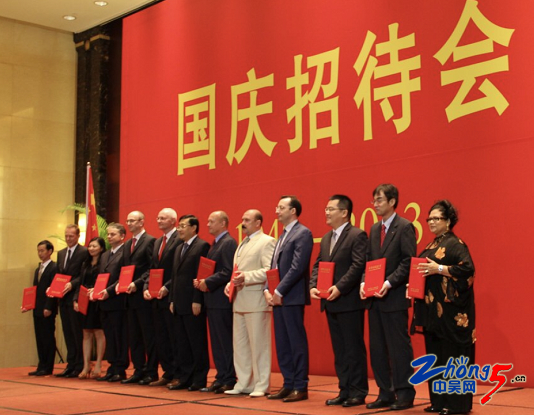 Responding to China’s Silk and Belt Road Initiative which focuses on opening up to new cultures, she believes that working, learning and volunteering within the program provides vital life skills toward a more harmonious future with China’s growth in other countries. The mission of this group is simple and clear cut. 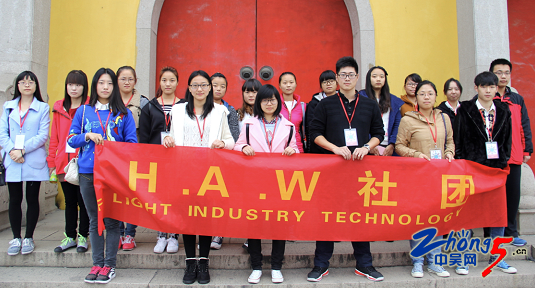 HAW builds Leadership skills, as it strives to foster respect and compassion for ALL living things. It seeks to promote understanding of ALL cultures and beliefs. And it inspires each individual to take action to make the world a better place for people, animals and the environment. The philosophy that drives this group is based on the belief that EVERY individual matters, EVERY individual has a role to play in the world, and EVERY individual can make a difference. Members are inspired to live their life with PURPOSE! And they are provided shared goals that are intended to be global in nature. * To demonstrate care and concern for ALL people and animals. * To help young people develop self-respect, responsibility, perseverance, compassion, self-discipline, honesty, courage, integrity, fairness, citizenship and confidence in themselves, and hope for the future. * To establish a non-judgmental perspective when viewing other cultures – NOT BAD, NOT GOOD, JUST DIFFERENT is our motto. * Big Brother / Big Sister Mentorship with past HAW leaders and intl. business executives. * Experiencing foreign food, dance, music, spices, daily life and clothing. 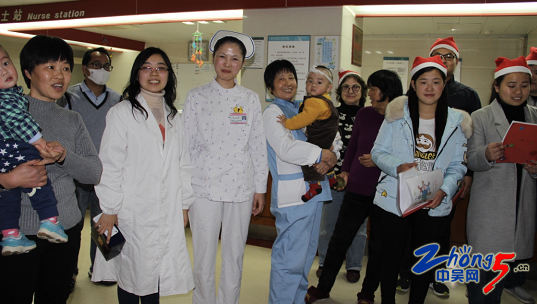 * Visiting local hospitals bringing cheer and goodwill. Its first mission in 2007 was to bring English to rural schools and to those in Changzhou who serviced a majority of migrant children. Included in that endeavor was building a library with sponsoring book stores in assistance. 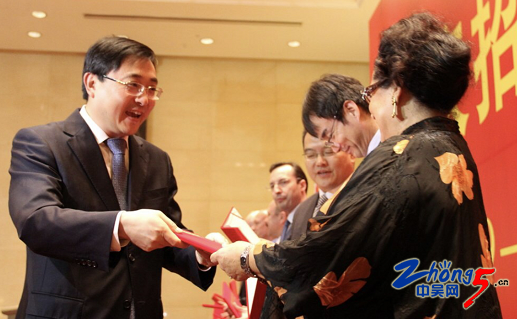 Professor Williams has brought the HAW community service model to other major cities in Jiangsu, Great Britain and the US. She hopes to take this unique curriculum of learning to schools at all academic levels. This is a true example of a group trying to actively make the world a better place. And we look forward to their progress. It was happened in this term ,one day , I had have an exam, while I arrived at classroom without the student card which is necessary . The bell was going to ring,so I must running back to the dormitory that attend exam in time . When entered the hall ,I saw a girl was taken her baggage toughly , hesitated a second then took the trunk her side.I just helped her took the baggage to the second floor then rushed to my room ,through it seems like that she was in the upstairs . The Professor introduced HAW to our organization at USC several years ago and we've created a Mentorship bridge between us, in order to advise students who are considering study abroad. It's important to understand the character traits required to master successful study in another culture. She is an icon of scholastic excellence and kindness here! 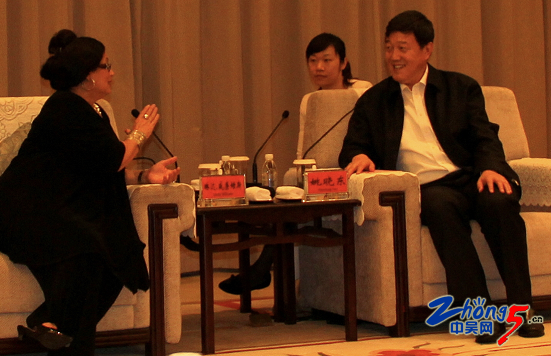 But she is surprisingly shy and we are glad that you value her efforts. This is an outstanding story. I would cherish a chance to volunteer with her HAW group. Clearly she is dedicated to the community. Kudos to Professor Williams! Her son is also a shining star who is striving to improve our healthcare community. You are very lucky to have her. Must be in the genes! This is an amazing endeavor! Please post how I might join the Professor in her activities. As one of the natives,how can i join in HAW and make contribution to the society?I am willing to join Linda Williams as well. I am proud to be on the HAW Mentorship list! Professor L helped me set up my business. She's incredibly modest about her work. Thank you for highlighting her achievement. I would really like to join HAW in their efforts! Please post information. Hey Buddy, well this story brought a smile to my face! I stand with you saluting this woman who literally "walks her talk" when it comes to being dedicated to lifelong learning and always asking what she can do for others. You forgot to mention that she's got a doctorate and on her way to picking up another. In a recent email she told me that the Director of Tian Ai won a Bill Gates scholarship to Harvard and asked that I set up a safety net for him. And of course I will. Please give my best to everyone there and thanks for the great update about our friend. I would love to be a participant with this distinguished group! Can you please post when you have opportunities here?